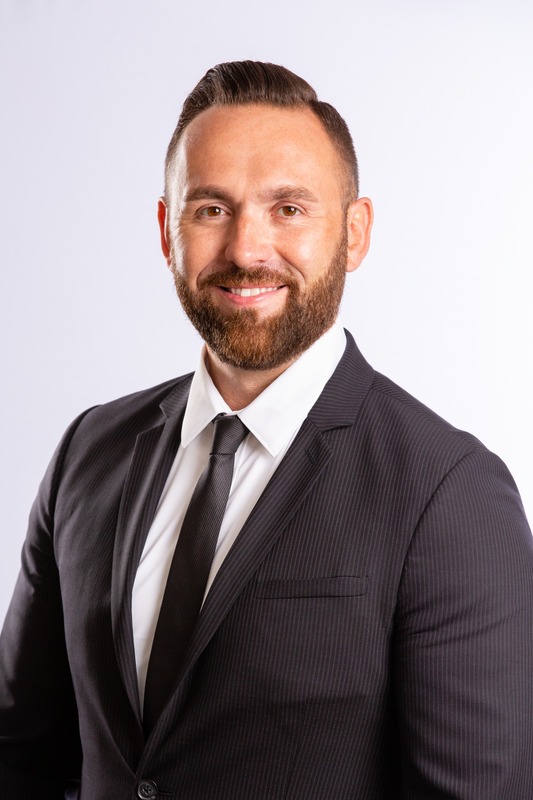 Cape Coral, FL (August 1, 2018) — Miloff Aubuchon Realty Group welcomes Anthony Tiljak to their real estate team. Anthony will focus on General Real Estate, and plans to join the New Home Sales Team in the future. Anthony has been a Paramedic for the past 15 years; serving in the emergency room, in ambulances, and as a student instructor. He is excited to kickoff his real estate career with Miloff Aubuchon Realty Group. He has a passion for helping people and guiding them through the process of making difficult decisions. Anthony is dedicated to putting his clients first, and always looking out for their best interest. Anthony Tiljak can be reached at 239.285.0020 or via email atiljak@miloffaubuchonrealty.com.